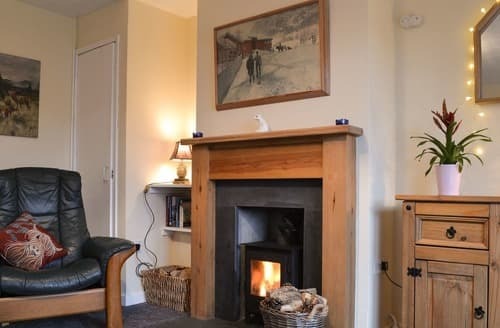 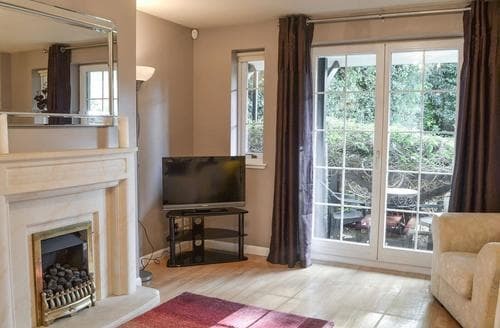 This property oozes warmth and character, benefiting from a cosy wood-burning stove and an enclosed decked garden where squirrels are regular visitors. 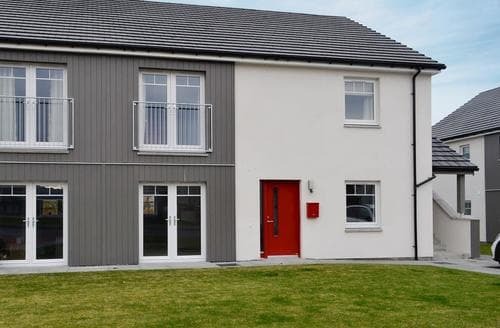 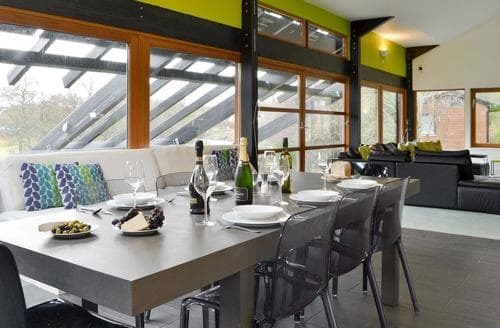 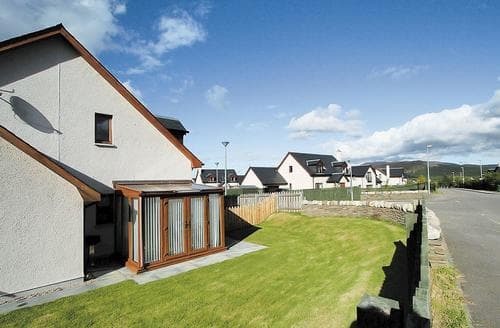 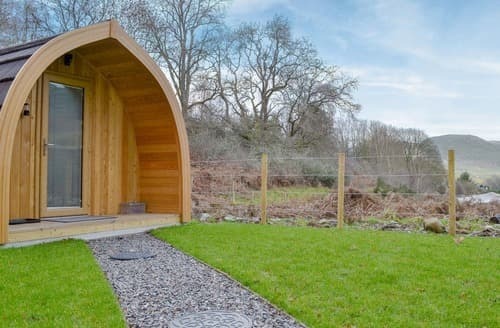 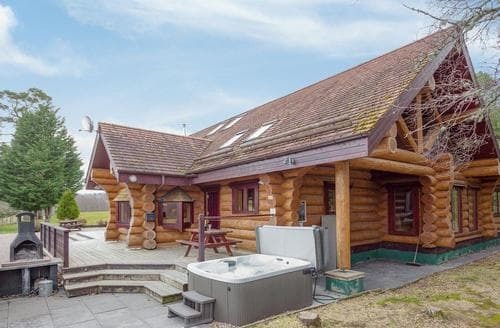 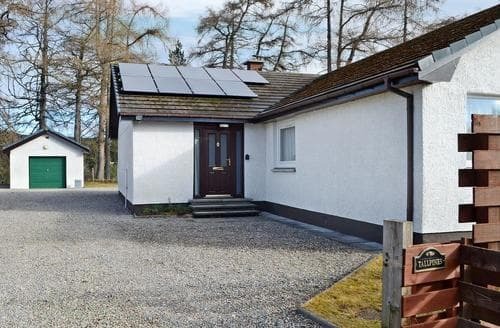 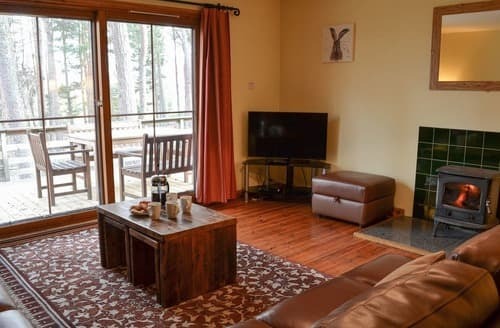 With eco-friendly features, including solar panel heating, this fully en-suite property enjoys views over the golf course and Cairngorm mountains. 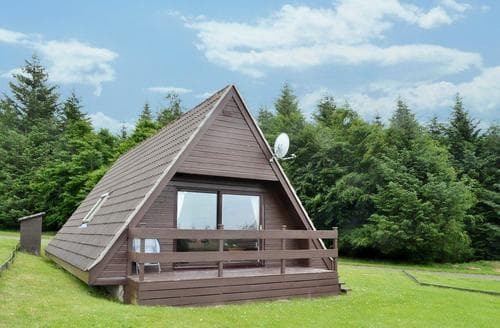 Situated equidistant between Inverness and Aberdeen surrounded by whisky distilleries and many activities whether you want history, the outdoors or adventure. 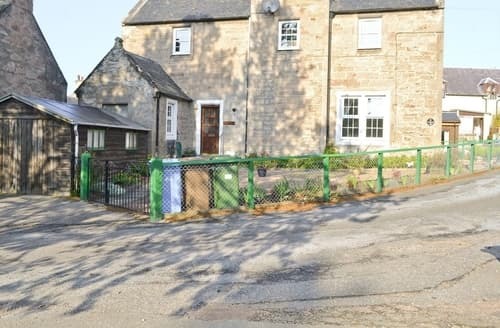 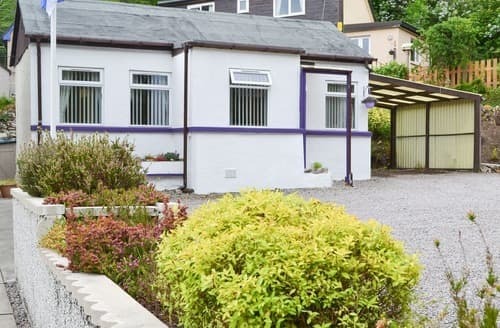 Spacious, well appointed and just minutes from the town centre with almost instant access to tennis and squash courts and an 18-hole Championship golf course. 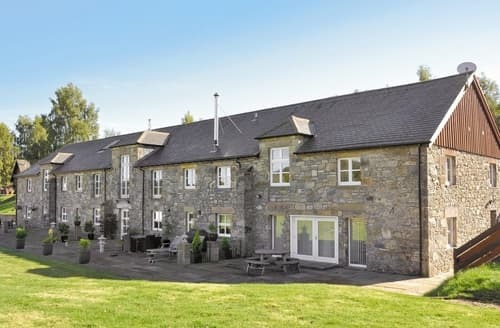 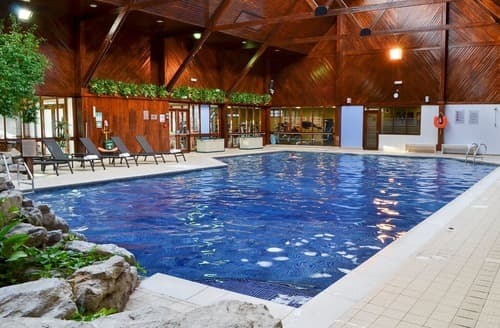 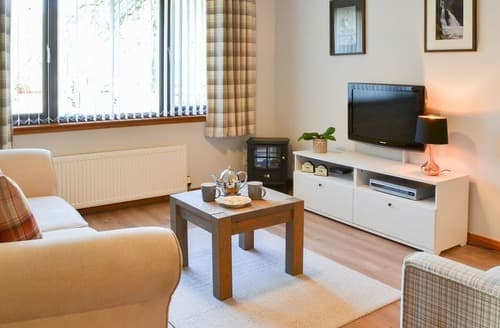 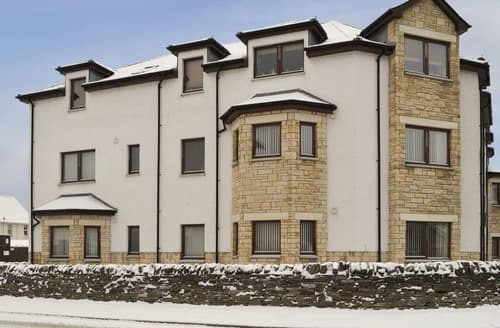 Situated on a golf resort and within the Cairngorms National Park, this first floor apartment is also well placed for exploring the stunning Moray coastline. 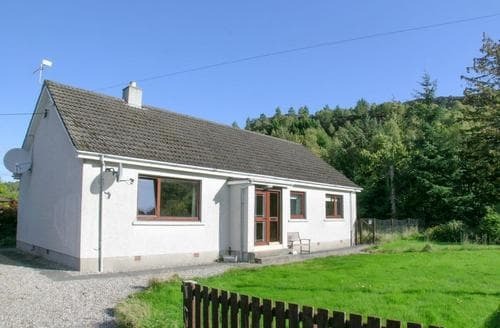 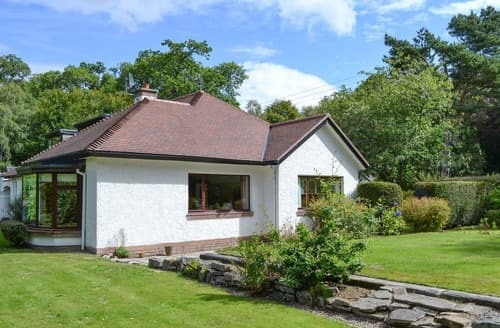 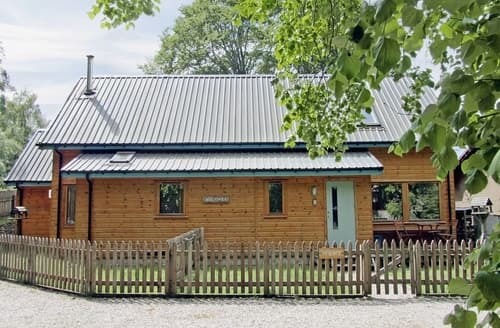 A convenient setting, just yards from River Spey, makes this lovely property an ideal base for walkers, fisherman and nature lovers. 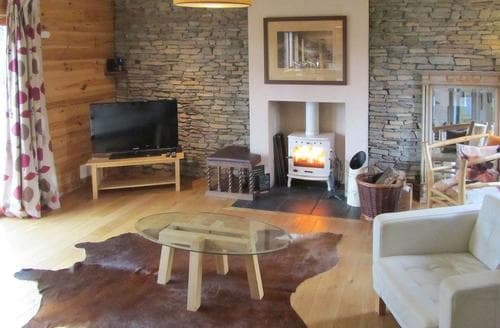 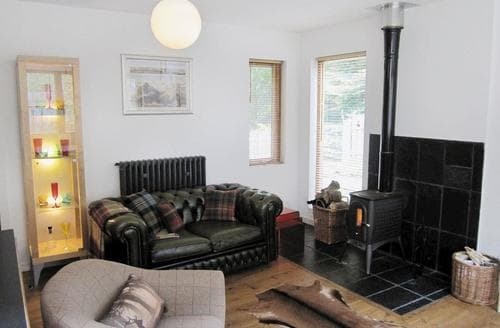 A perfect getaway for couples, this timber cottage is located amid stunning scenery in a village filmed for Monarch of the Glen and Outlander. 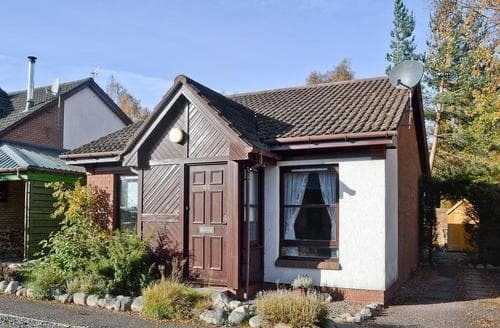 With lots to see and do for all ages, especially lovers of the outdoors, S84199 makes a good base in the Scottish Highlands. 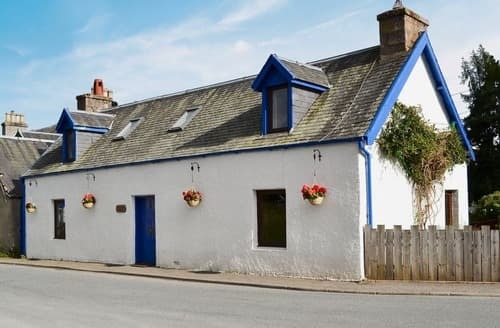 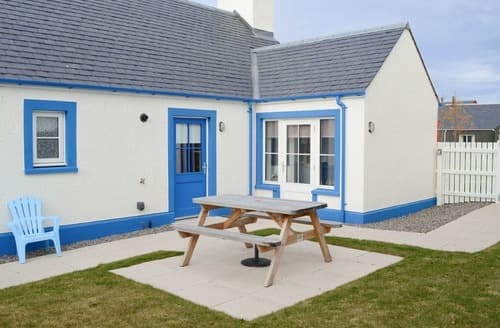 Located just three miles away from Nairn, meander along the Moray Coast and explore the towns and villages of the Northern Highlands.